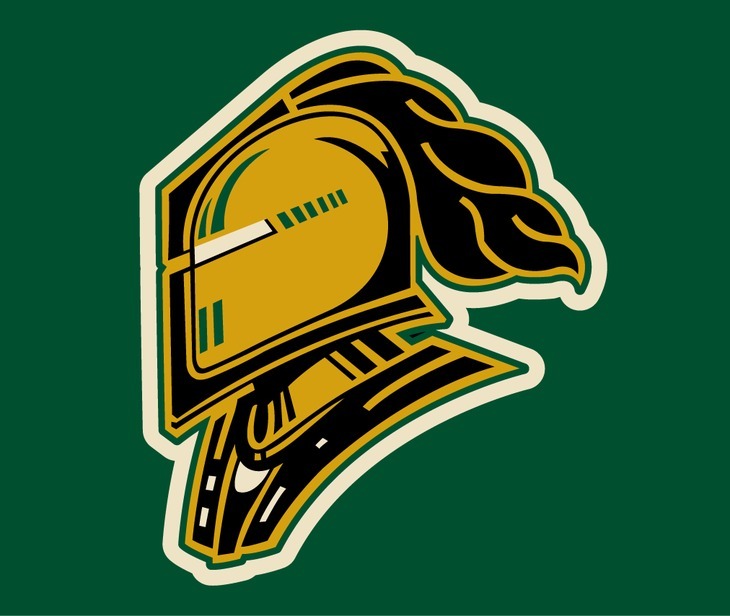 Amherst Native, Tyler Johnson, has signed with the OHL Powerhouse London Knights for this coming season. 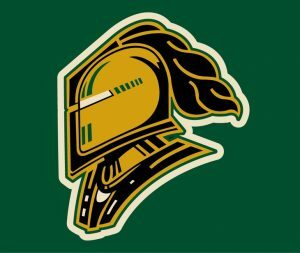 Johnson, who was originally drafted by the Plymouth Whalers in the 7th Round of the 2014 OHL Priority Selection was also a selection of the Muskegon Lumberjacks in the 2016 USHL Entry Draft. Johnson, however, spent last season starring for the Topeka Roadrunners in the North American Hockey League. In 33 games with the Roadrunners, Johnson played to the tune of a 20-13 record, with a GAA of 2.56 and a Save % of .906. A performance that helped lead the Roadrunners to a playoff birth and a Division Finals appearance. Congratulations Tyler! We wish you all of the best and continued success with London!